Award-winning director/writer Myrton Running Wolf, and executive producer Academy Award Nominated director Terrence Malick, are pleased to announce their short film SOLDIER. 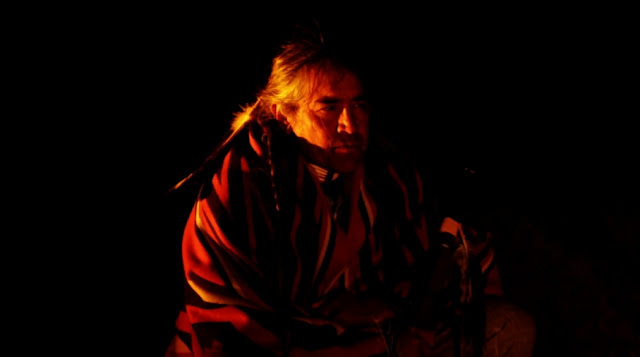 Inspired by true events of the Wounded Knee Creek massacre on December 29, 1890. 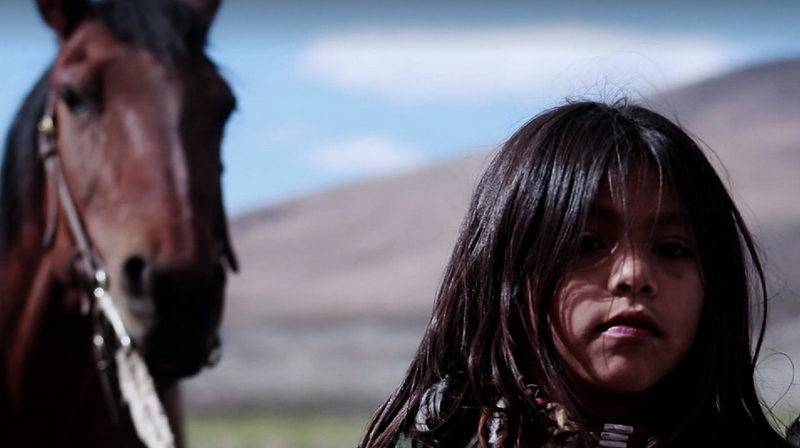 The film exemplifies the inclusion and participation of American Indian producers, filmed on local tribal lands, while getting away from the stereotypical Native American film. The unique perspective shown in SOLDIER, combines historical events and focuses on a dynamic sibling relationship. The sibling narrative and mesmerizing landscapes captures the audience’s attention. 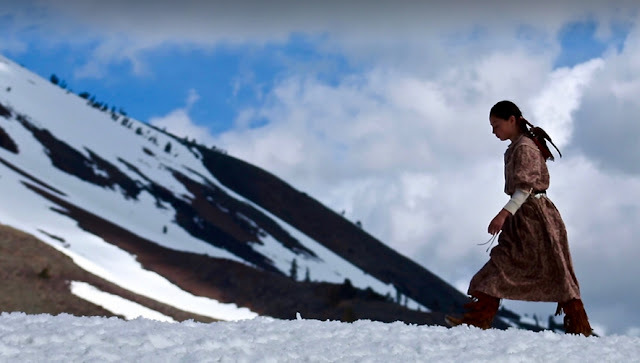 Filming was done on local tribal lands, on the Pyramid Lake reservation and in the Toiyabe National Forest. SOLDIER had three successful local film screenings on DATE at the University of Nevada Reno in the Reynold’s School of Journalism studio. The turn-out of all three screenings exceeded room capacity, rsulting in a fourth weekend screening. Years later, after her successful assimilation, Chuweku drafts a letter recounting her and her sister's experience during the Wounded Knee Massacre. As one final act of defiance, Chuweku states that she will always be her little sister's big sister - she will never forget who she is - she is Chuweku, a Lakota Indian. Responses to "Myrton Running Wolf to Release "Soldier", The Unsung Truth of Wounded Knee"
I hope to see this one. The pictures after the "battle" say a lot but more needs to be shown and told. Can't wait to se this movie!